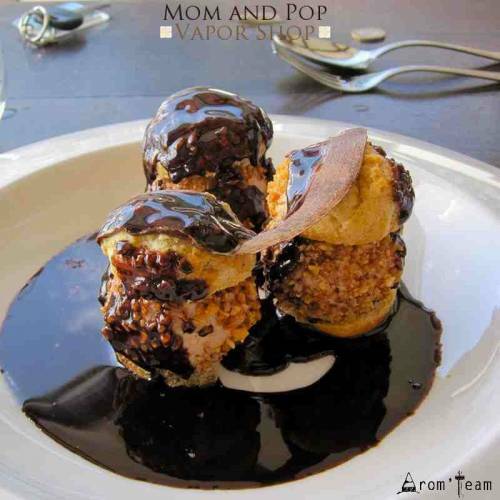 Mom and Pop took up the challenge of creating a unique gourmet flavor. Awesome gourmet e juice ! 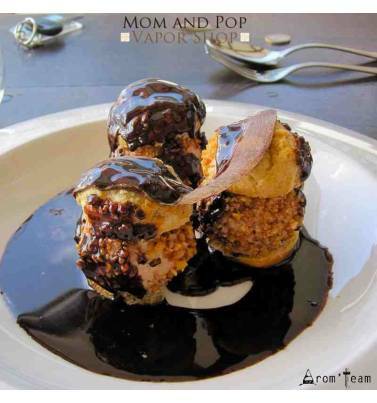 Five stars for this breathtaking diy complex flavor, jewel of Mom & Pop ! The unique union of five different flavors, for a sweet vape combining coconut, graham cracker, caramel, chocolate and a touch of vanilla at expiration. A concentrated flavor for diy to test, very famous in the USA, number one for many gourmands you will very soon be part ! How to dose this gourmet flavour we name Five Layer for simplicity ? What is the steeping time for a gourmet vapor e liquid ?